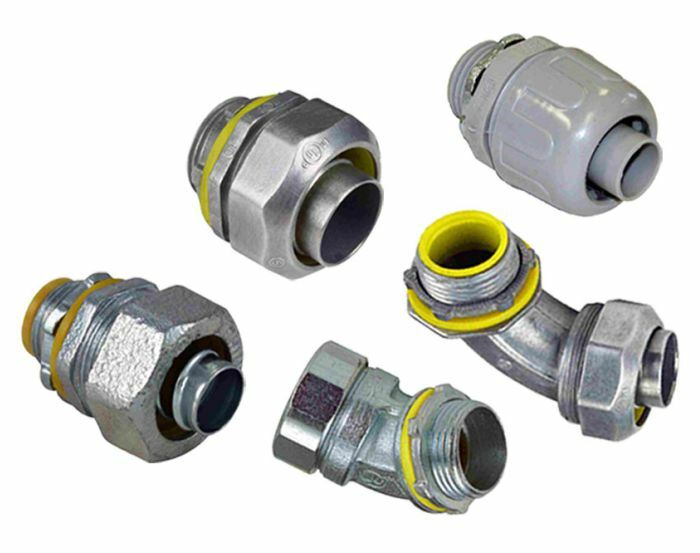 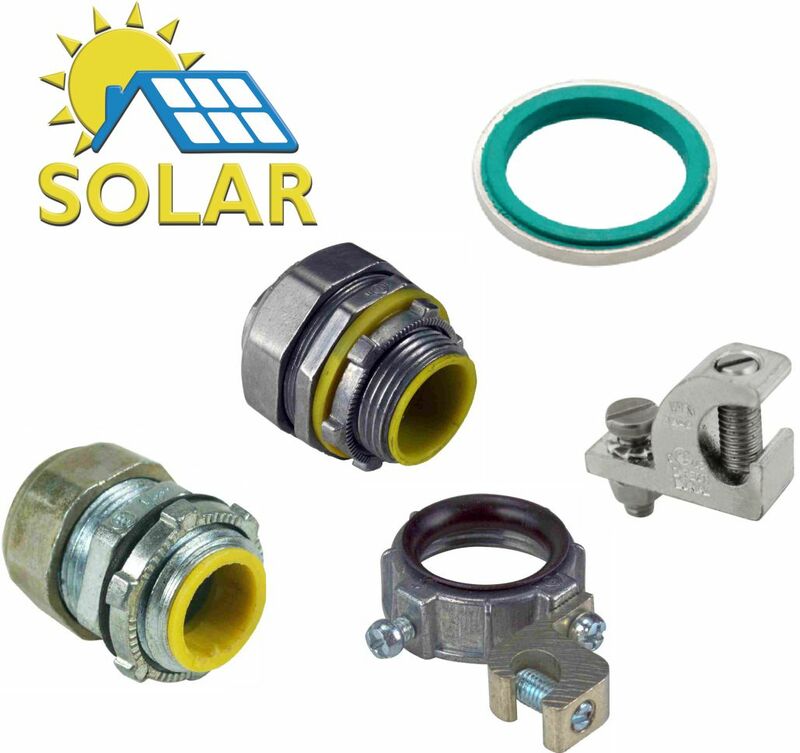 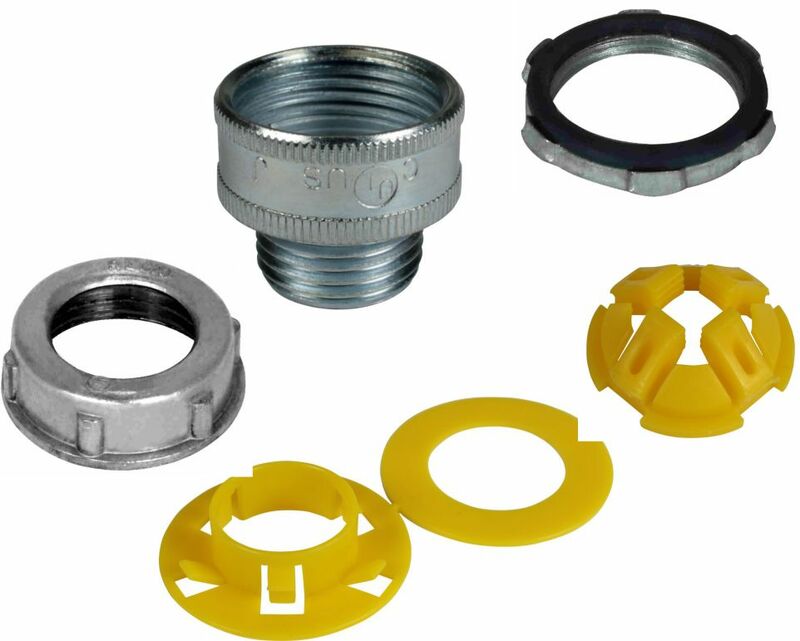 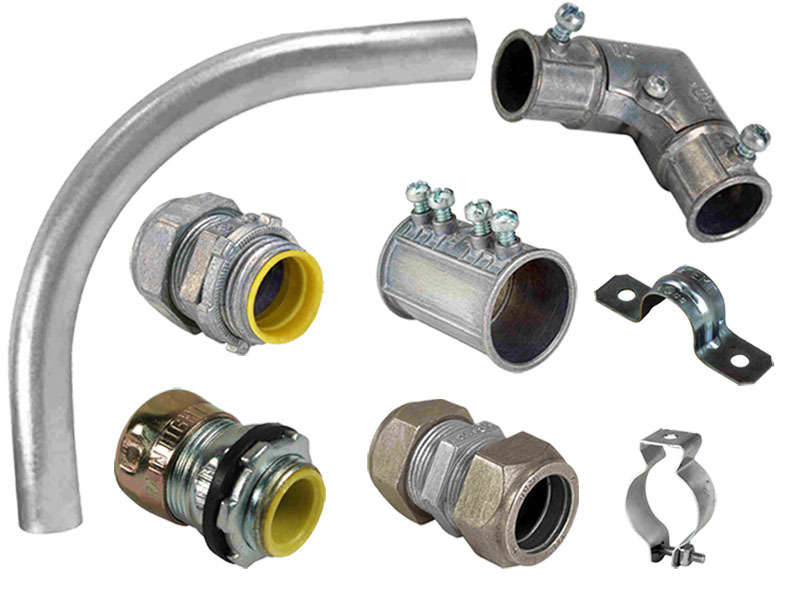 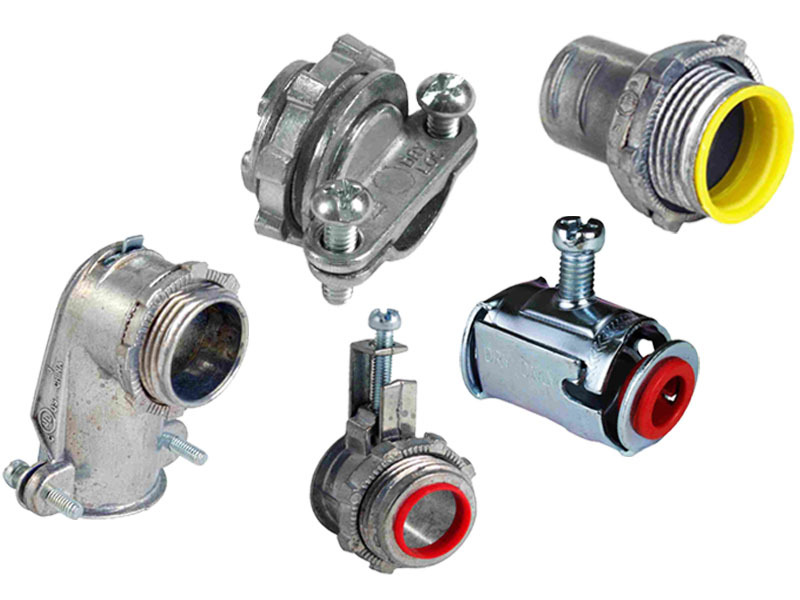 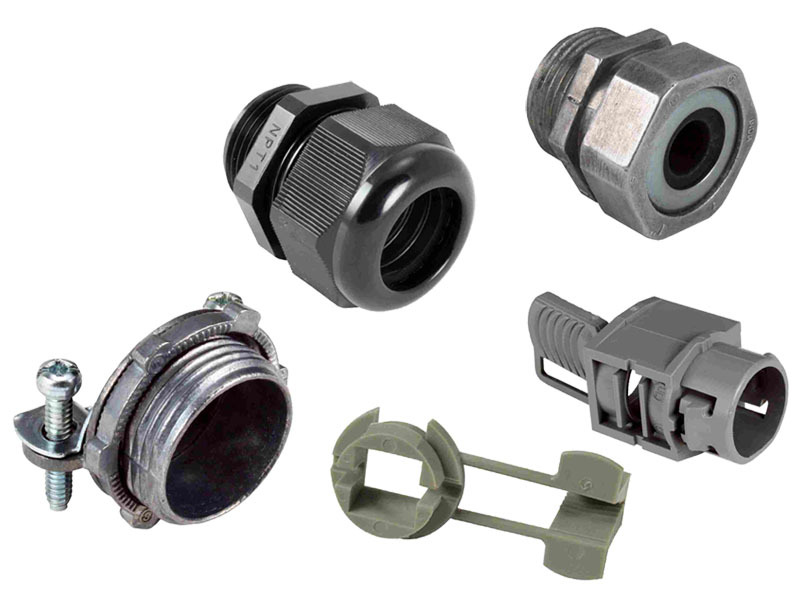 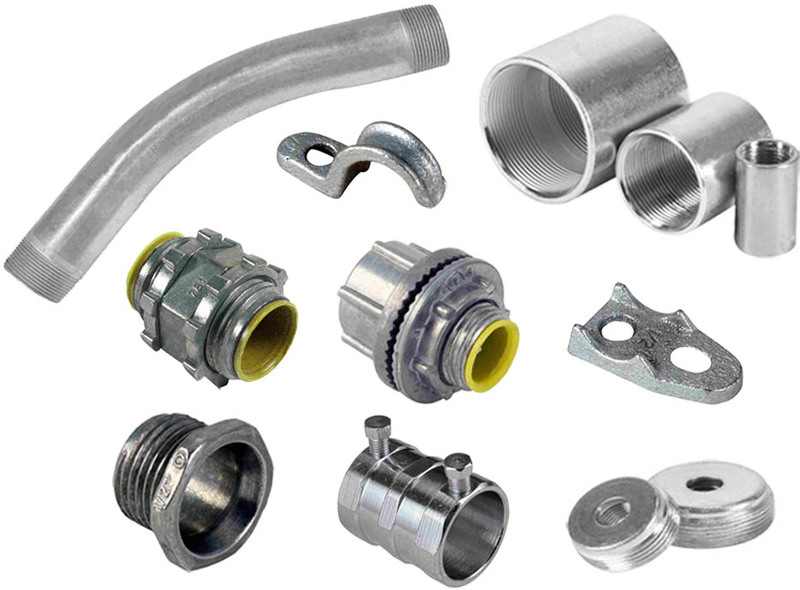 Orbit’s has an extensive variety of Fittings and sizes, conveniently located in one section! 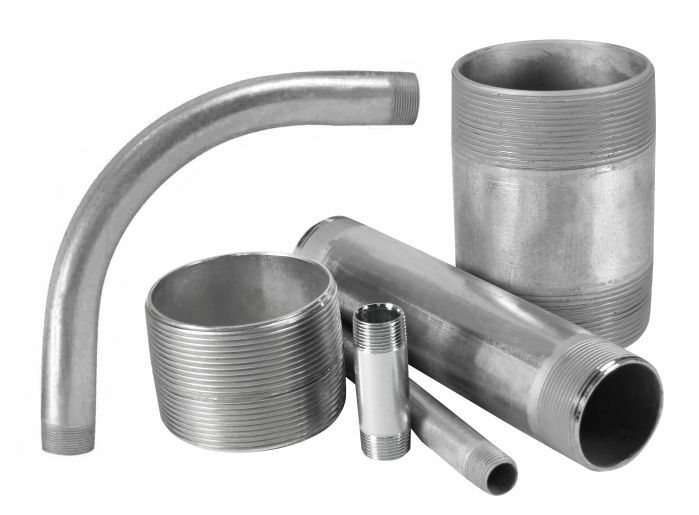 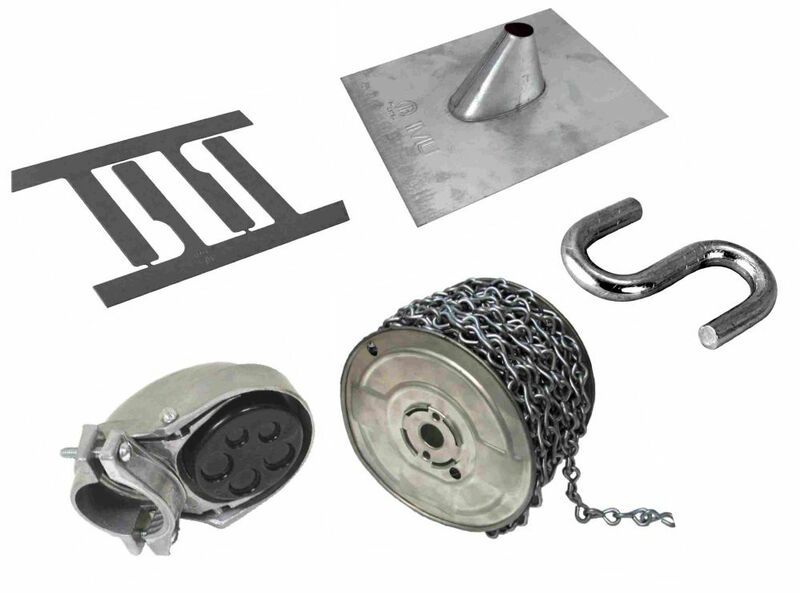 Our vast selection includes EMT, Rigid, Liquid Tight, Conduit Bodies, Elbows, Straps, Groundings, and more. 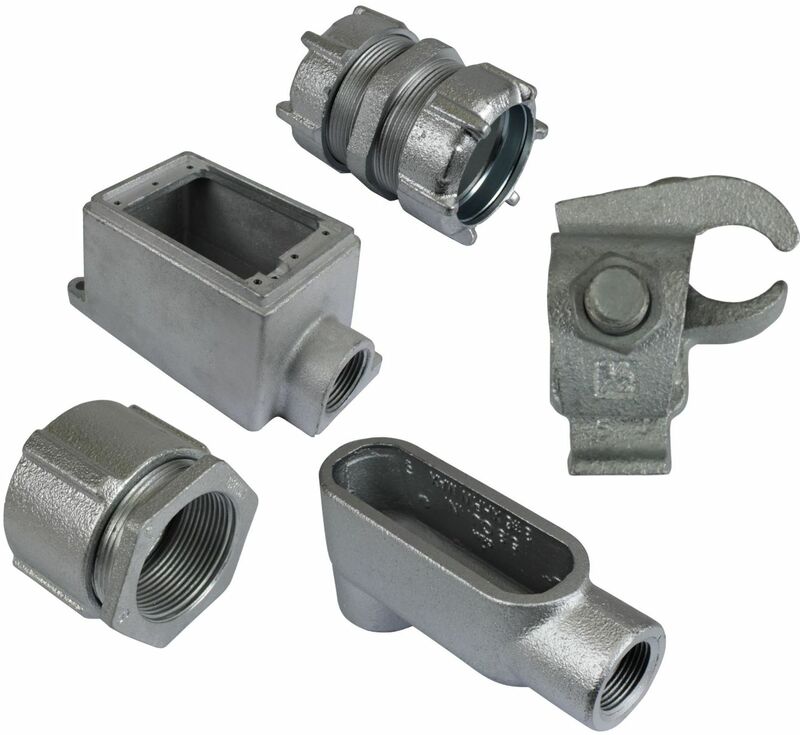 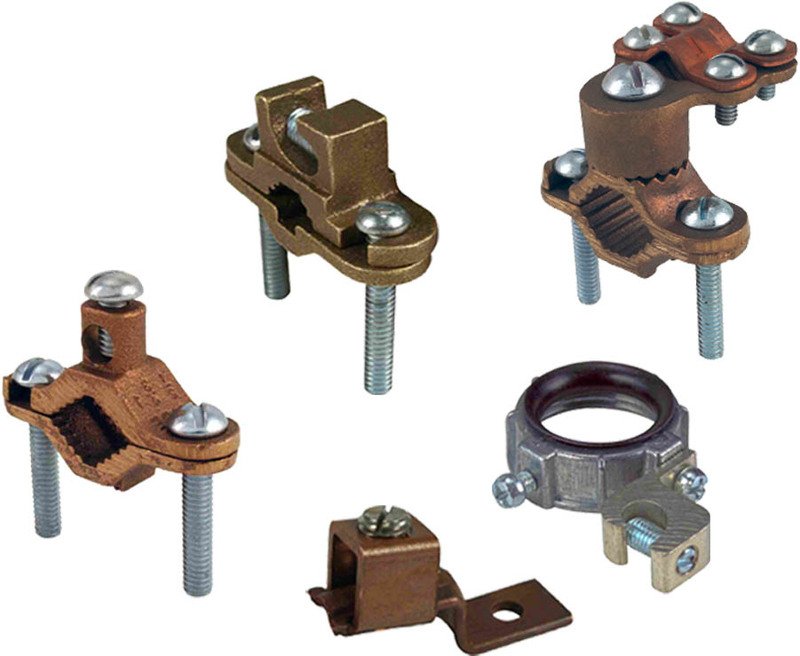 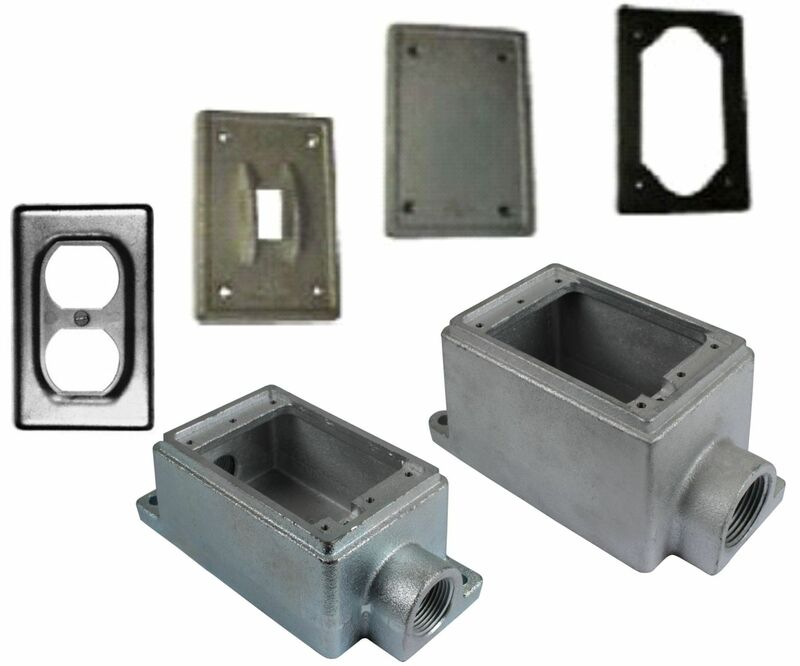 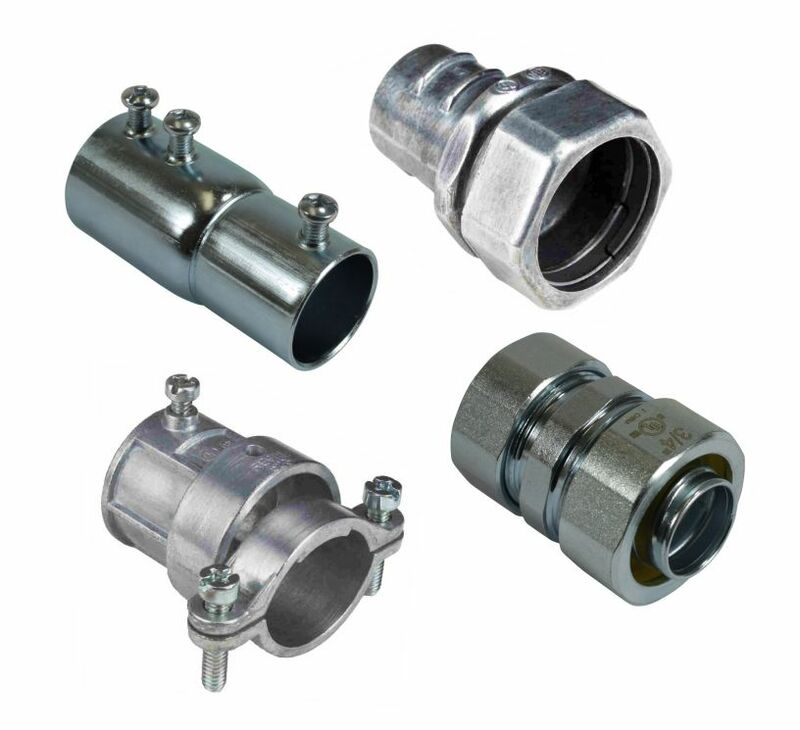 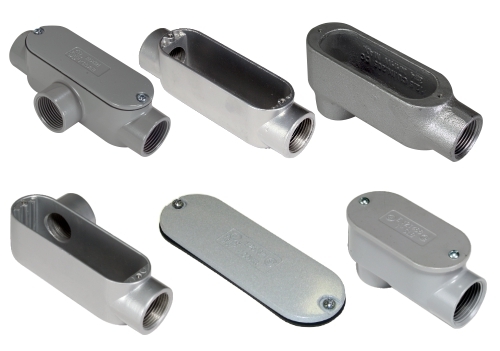 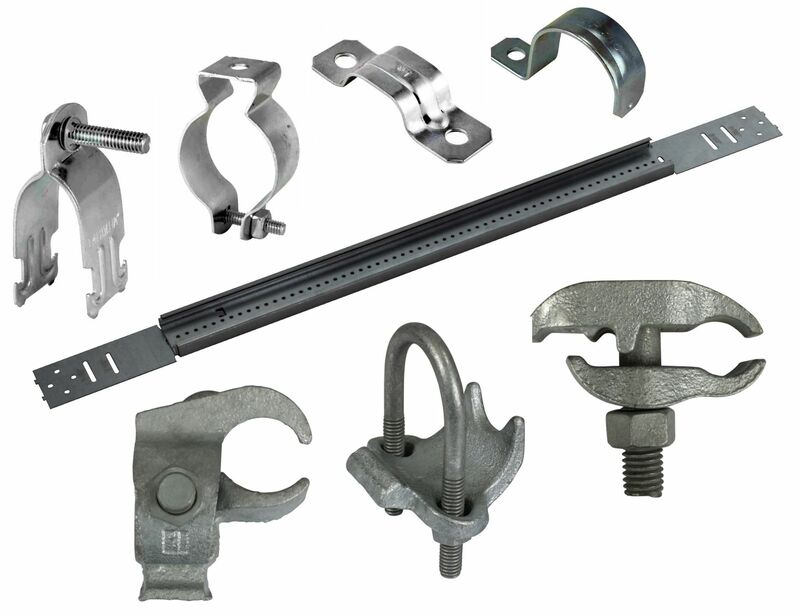 Fittings are available in Steel or Die-Cast Zinc.